Brian Rickman. Radio guy. Songs. 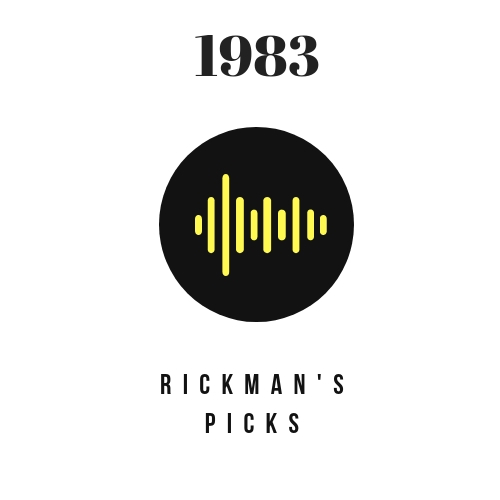 His picks for best of 1983. Is good, no? Stop.